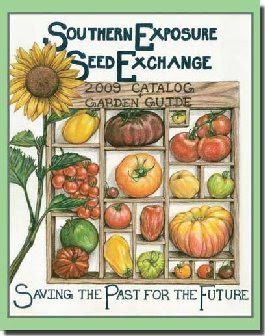 I've ordered from the souther seed exchange the last two years. The service is great, I have some garlic in the ground now, and am germinating some tomatillos, pole beans, eggplant, aji dulce, and some herbs. 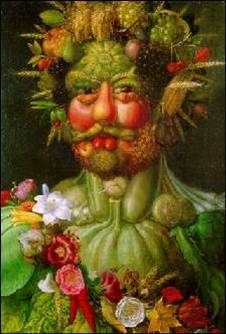 Wanna trade seeds, I have a lot of heirloom/open pollinated veggies/ herbs? I have a plot at a community garden in Fluvanna and I only use about 1/4-1/2 of the pack.